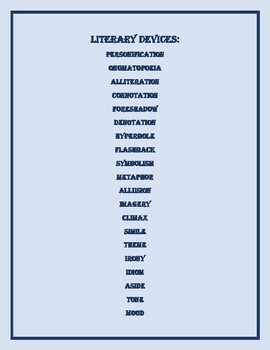 Test your students' knowledge on literary devices. 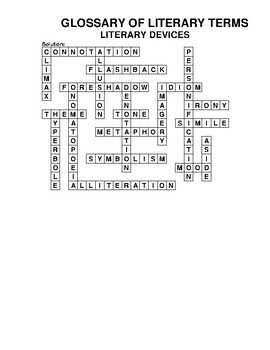 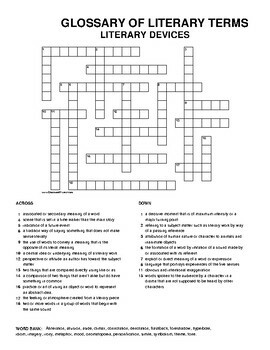 This crossword can be used to activate prior knowledge of words or as a review before a test. 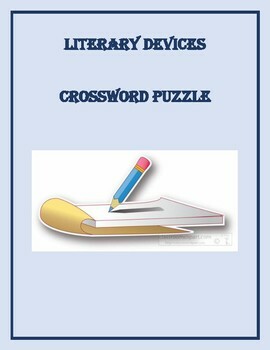 It is ideal for a literacy center activity and can be used in groups or individually.